they will also be emitting a substantial amount of radiation wherever they're placed. That's nice ! I guess you will have more of these effects later. Can you shot at them so they may explode or at least release their contain ? That's nice ! I guess you will have more of these effects later. Certainly, we plan to have a whole bunch of different environmental effects and anomalies. Can you shot at them so they may explode or at least release their contain ? Probably not, because they need to be there for that effect to work. But maybe we will add separate exploding barrels that could respawn or something along these lines. We are launching our second closed test. Launch ? Yeah ! I hope Linux is still a thing. As for Linux - It is absolutely on our list! However, as we mentioned several times before we will not be able to start the work on that until the game is in relatively stable state (and our team as a whole in a better financial state), so for now it will have to be Windows only. But as soon as we feel the game is stable enough and doesn't require constant changes of its guts then we will create versions for Linux and Mac. Otherwise we will simply be splitting the development efforts and only slowing down the whole thing. I hope Linux is still a thing. Good to read Linux is on the list. I know about the "obstacles" part and as a small team, you have to prioritize. Cheers, i'm really curious to see what Cryofall can do, and mostly, what the mods will offer. 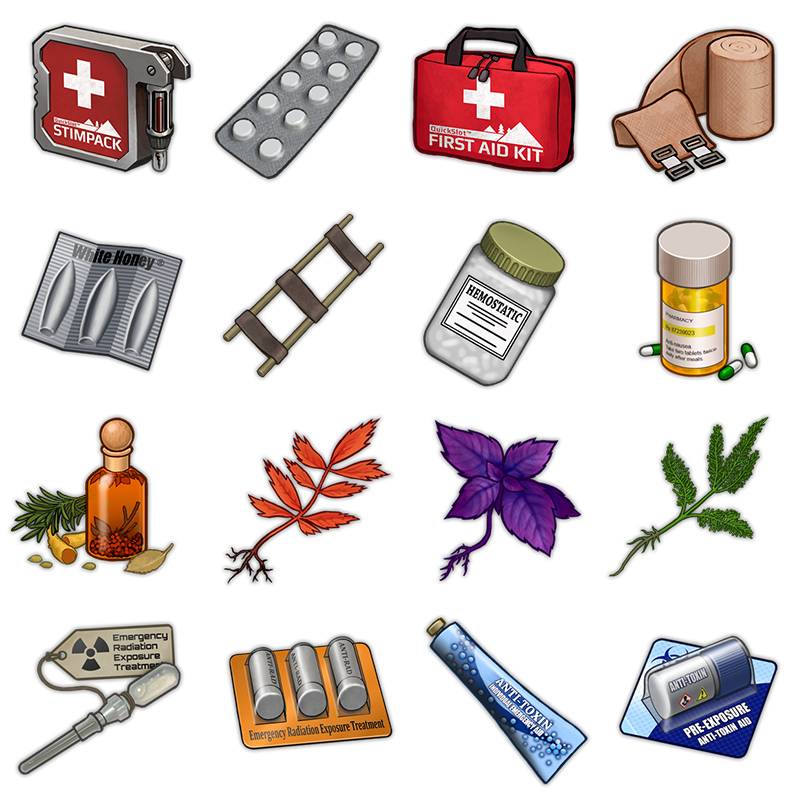 I showed some of those pics before, but now as we finally added the status effects (see the previous blog entry) we also finalized all medical items and added proper effects as you'd expect them to have. So far it plays amazing in the game! I can't wait for your guys to try the game yourself! Seems good so far ! The arts are clean and easy to read in a quick look, i think it's important too. 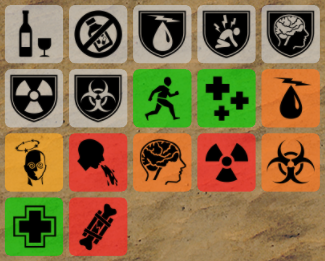 I like the preventive drugs like IRL, for radiation but also some disease. Sure, we will consider something like that in the future, but certainly not at the moment. There are still a ton of other things we need to implement first for the first public release. But when the core game is complete, maybe somewhere around beta we will start looking at existing systems and expanding where it makes sense. It could be for 1 week or so, to fit the gameplay, or cost a lot to produce, with maybe some side effects, like immune to A but more sensitive to B. Or not, it just was a quick flash in my mind ! Very small update this time - AO system is finally in the game. As you can see we've finally started working on visual effects and presentation in general in preparation for the upcoming public release. 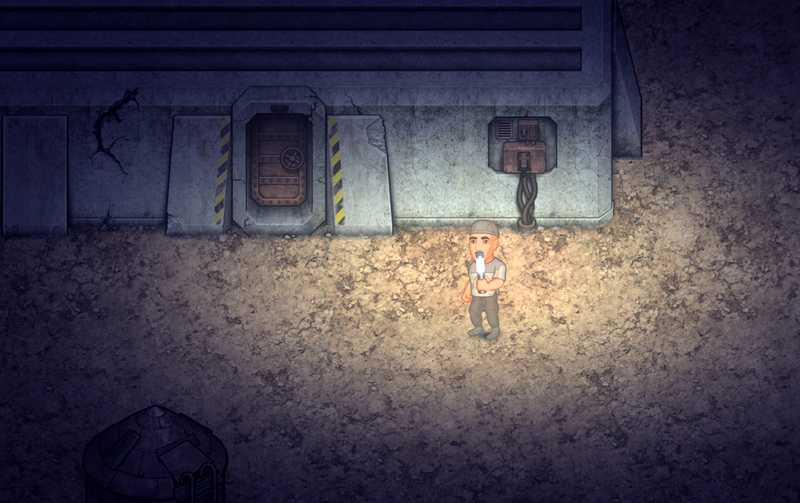 More to come: shader effects, dynamic lighting, dynamic shadows and more. It adds a nice effect on everything, i like it.